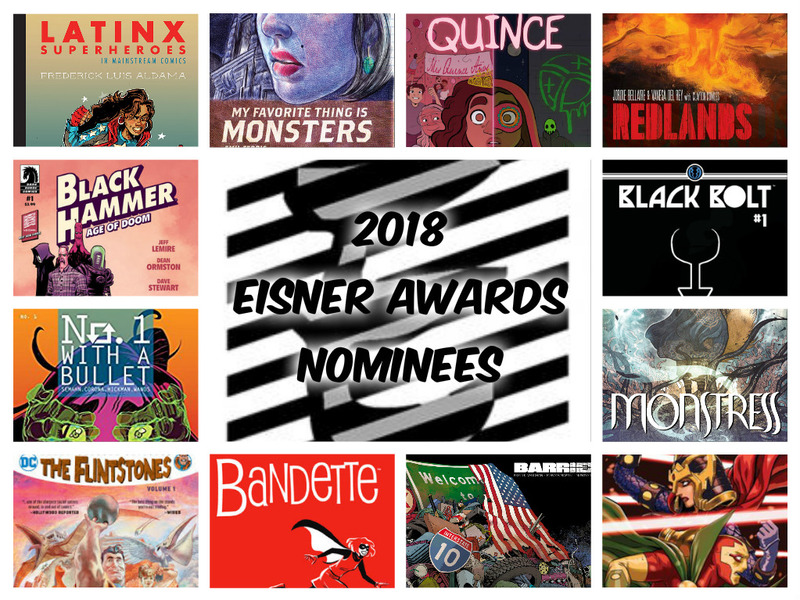 Comic-Con International announced the nominations for the Will Eisner Comic Industry Awards 2018. The nominees are for works published between January 1 and December 31, 2017, and were chosen by a blue-ribbon panel of judges. The results of the voting will be announced in a gala awards ceremony on the evening of Friday, July 20 at Comic-Con in San Diego.